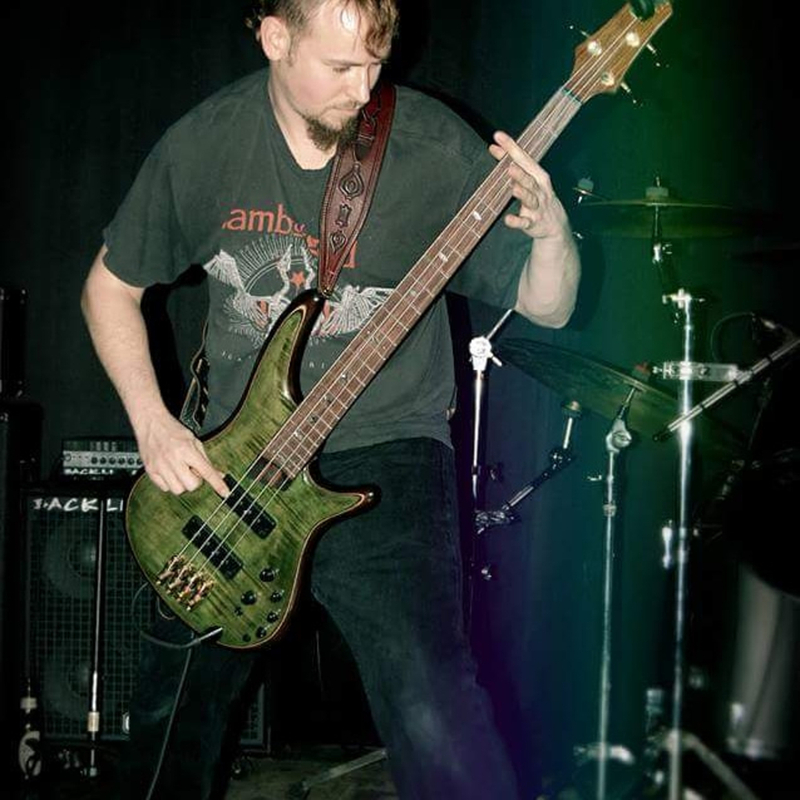 I have been playing bass for 17yrs, I tend to play more metal than most other genres. Mudvayne, RHCP, STP, Megadeth, Jackson 5, James Brown, Zac Brown band, and countless others. Ibanez 4 and 5 strings, Jackson, schector, and gk head and cabs.